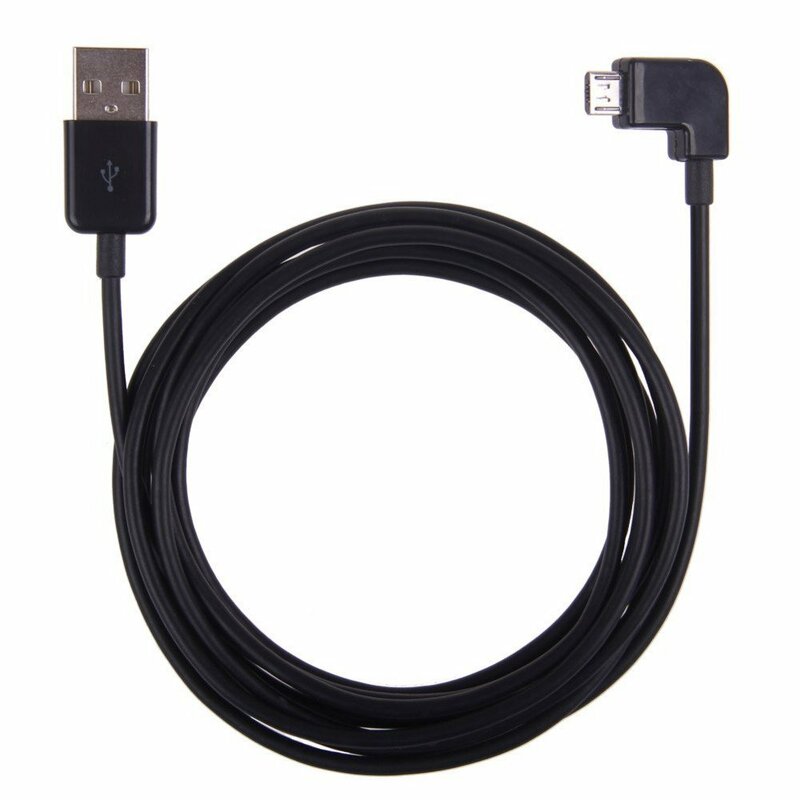 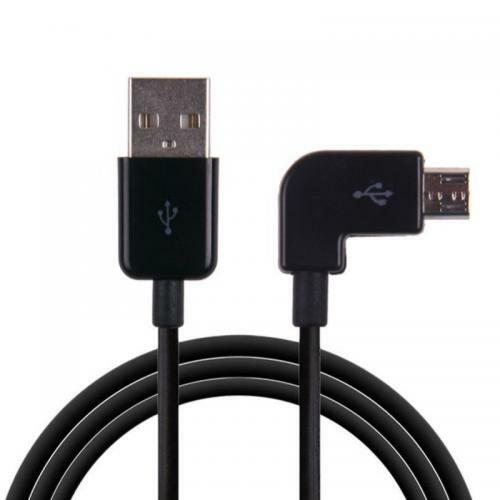 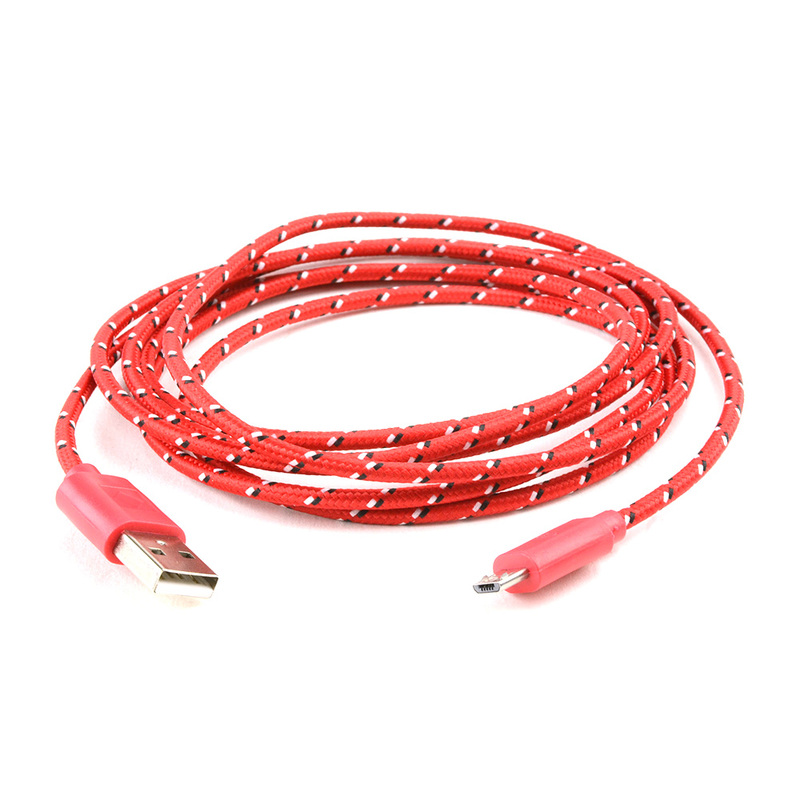 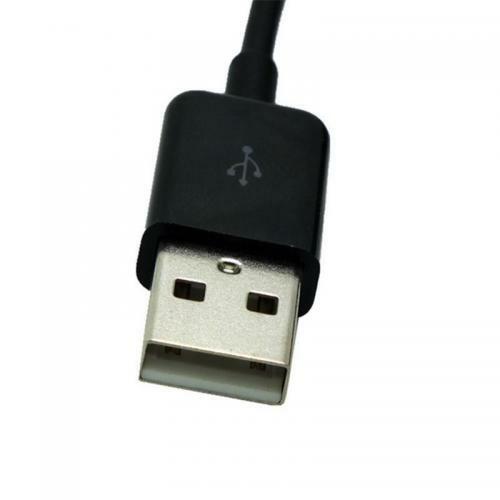 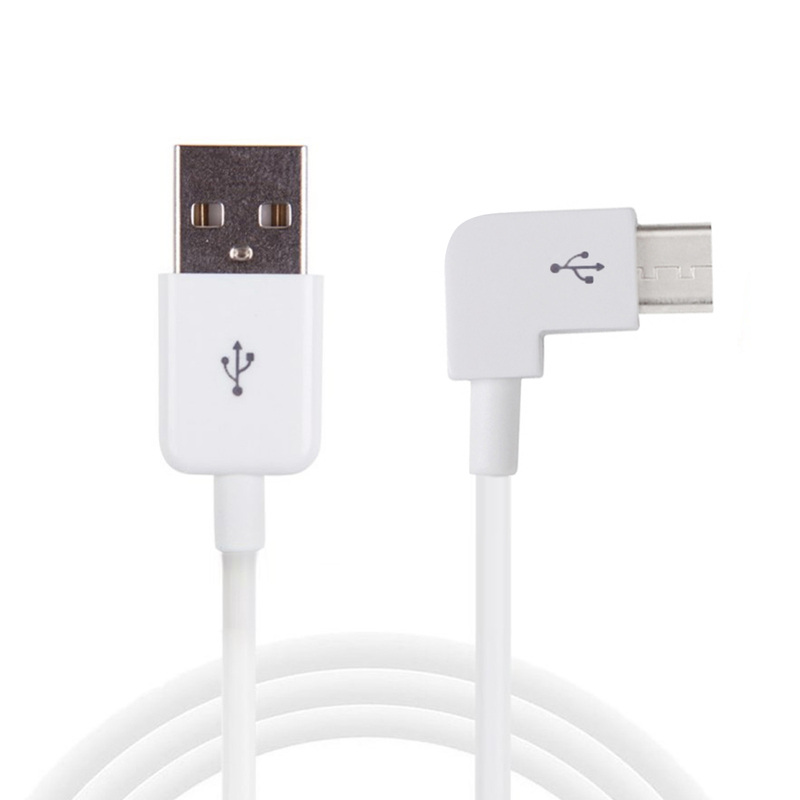 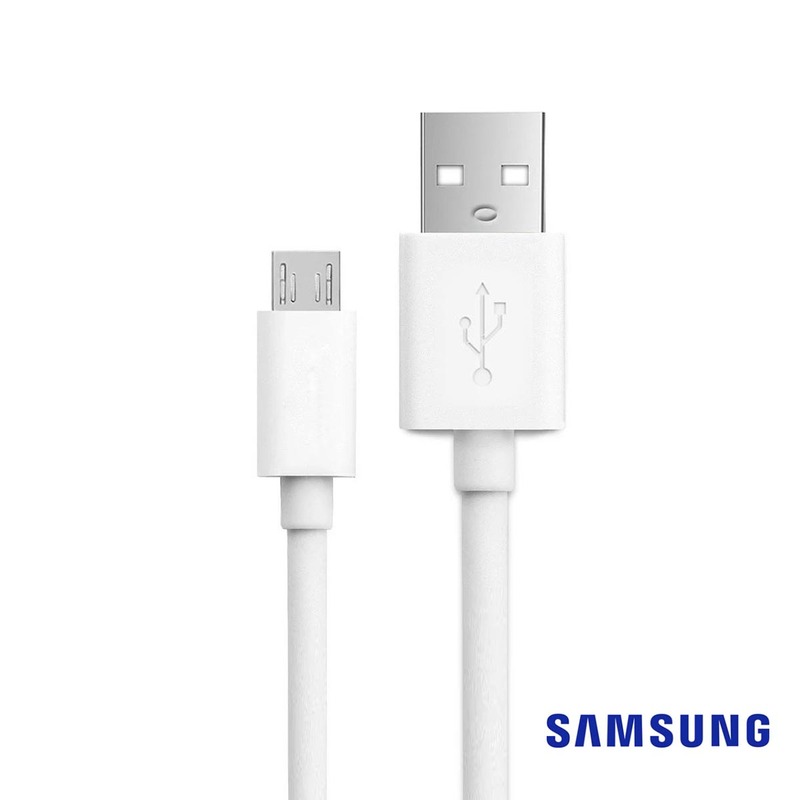 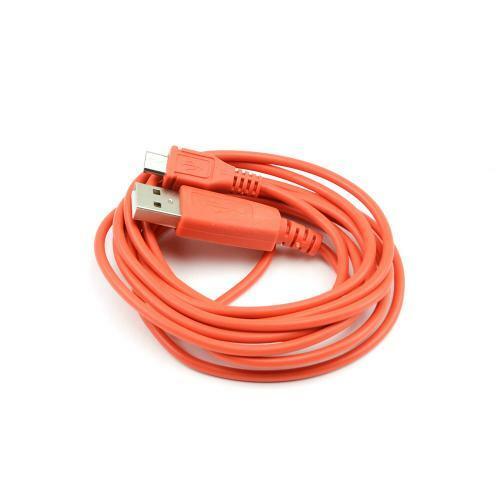 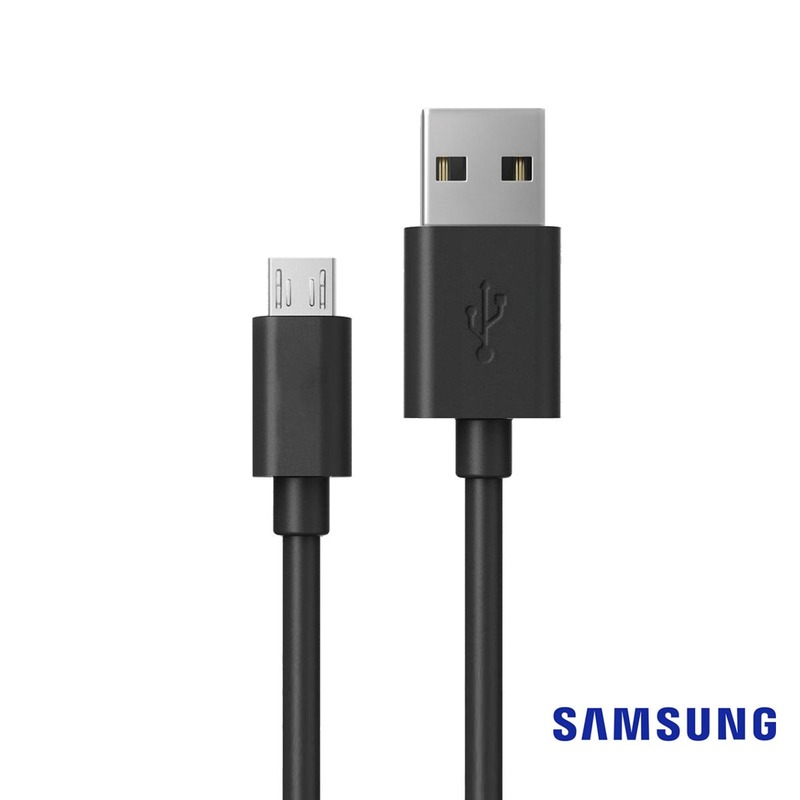 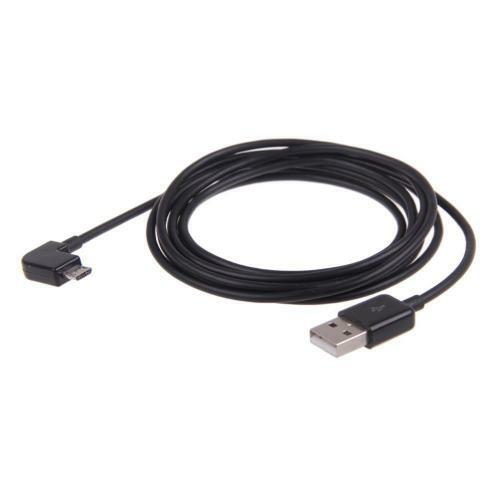 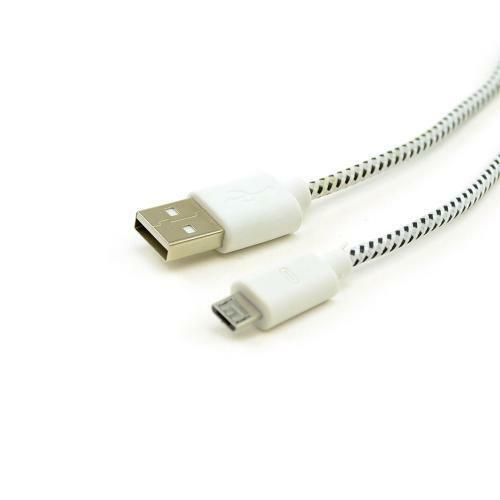 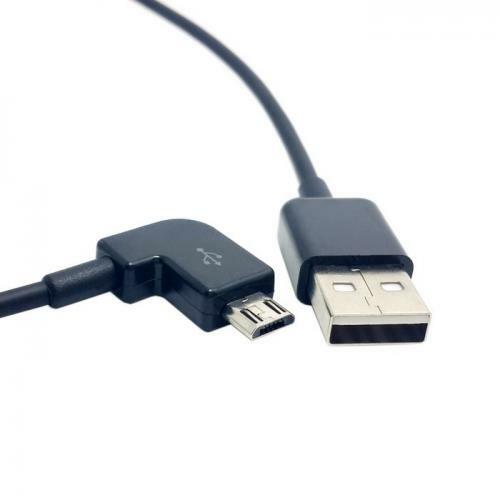 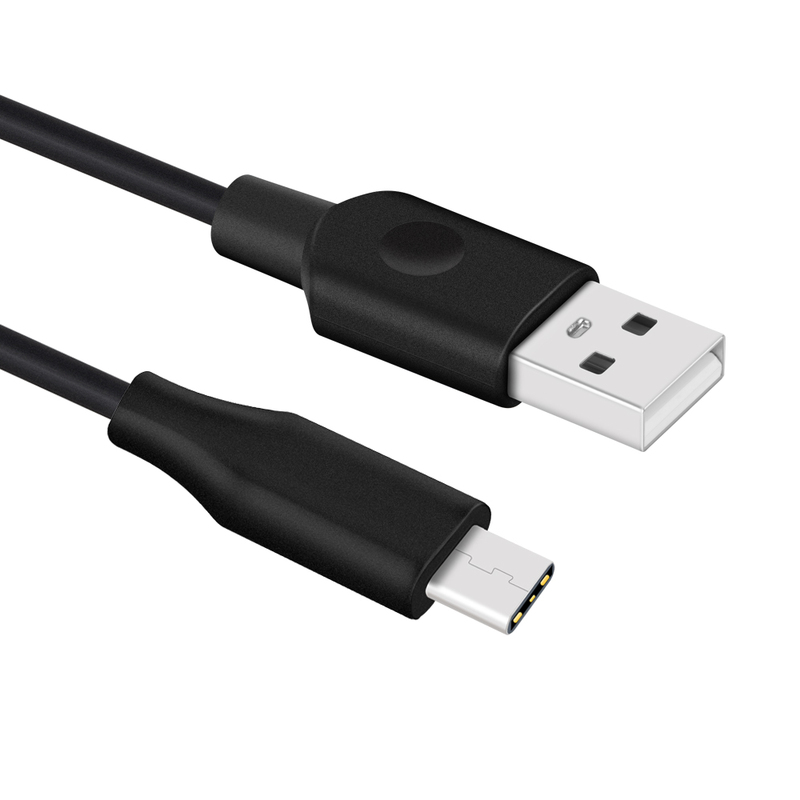 Right Angle 90 Degree Female Micro USB to USB Data Cable (1M/ 3.2 FT) [Black] @ AccessoryGeek.com w/ Free shipping! 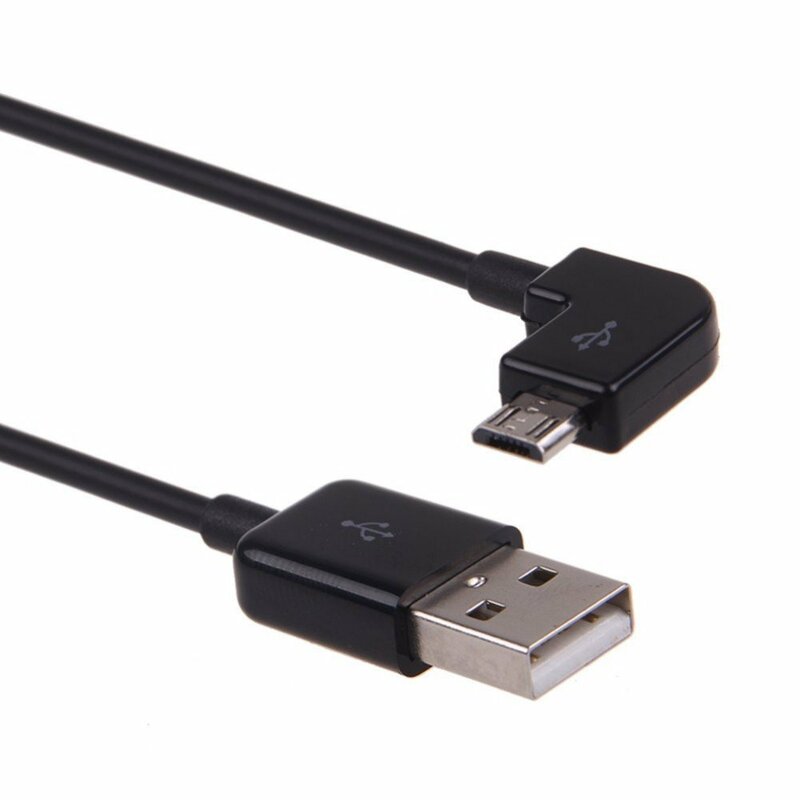 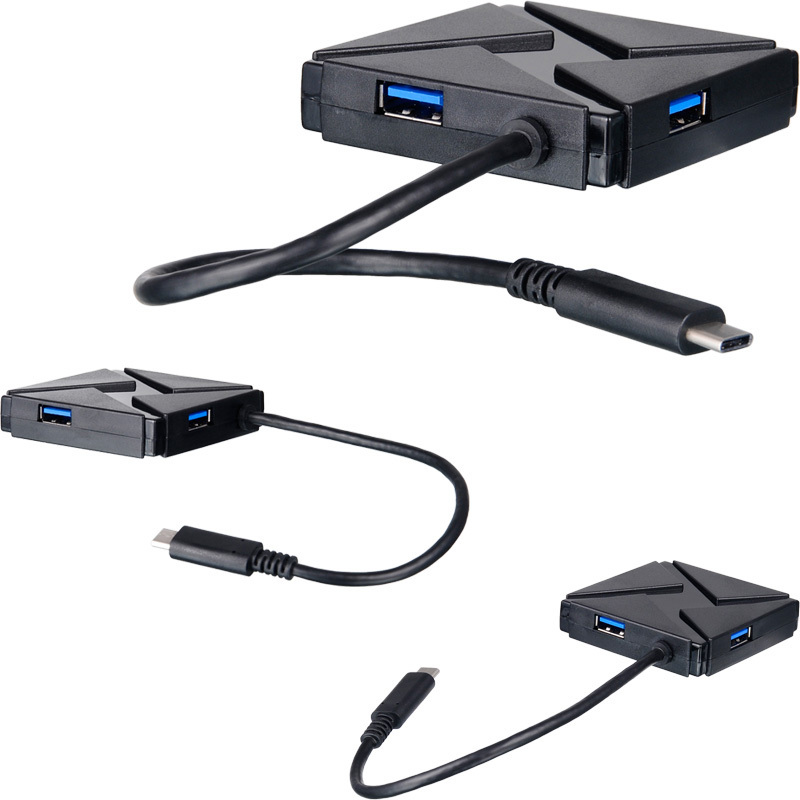 Perfect cable to get my USB hub moved around behind my tablet so it's out of the way. 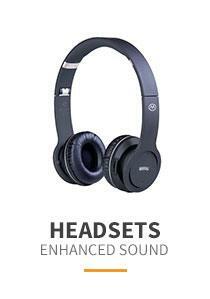 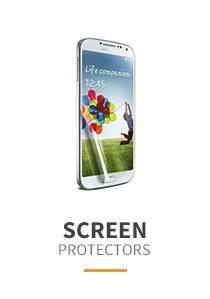 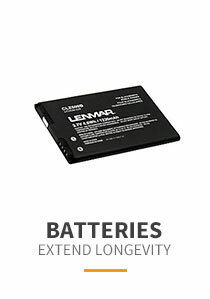 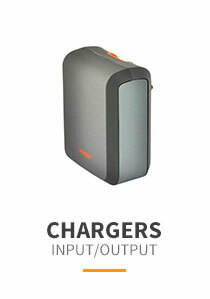 Shipped very promptly and a good price. 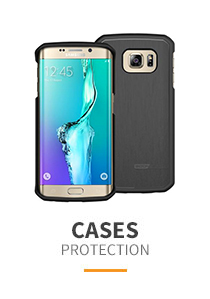 It looks like it's well constructed and sturdy. 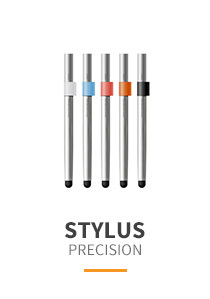 Satisfied customer.